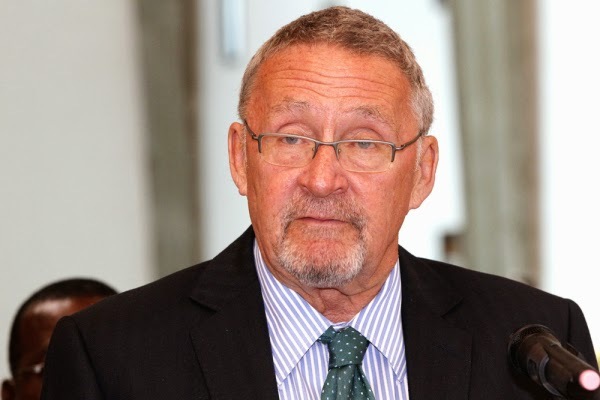 Following the death of Zambian president, Michael Sata, the country’s vice-president, Guy Scott has been appointed as interim leader. Presidential elections to select a permanent new president will be held within 90 days, BBC reports. According to reports, Scott is Africa’s first White leader since FW de Klerk from South Africa’s apartheid era.